Delegations from Cuba and the United States concluded today three days of talks in this capital on hydrography and nautical charts, as part of the process of bilateral rapprochement activated a year ago. The talks followed technical discussions about the issue, started in February this year, according to a communique issued by the Cuban Embassy. 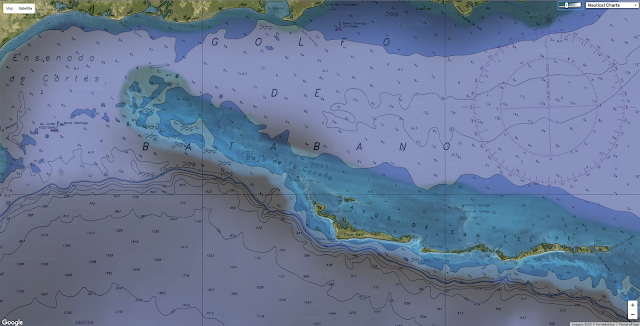 Topics discussed include the operation of entities in charge of hydrography and nautical charts in both countries and the state of hydrographic survey and cartography. 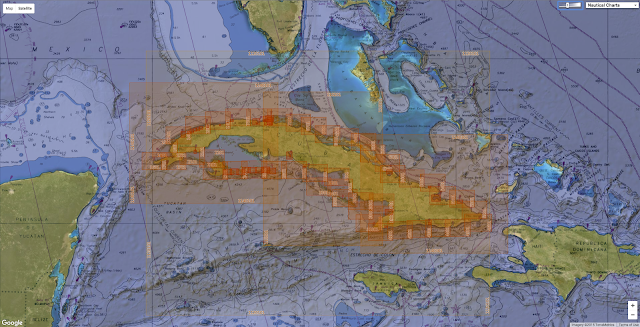 The US delegation was led by Adm. Gerd Glang, Director of the National Oceanic and Atmospheric Administration Office of Coast Survey (NOAA) and Chief Hydrography experts, and the Cuban party was led by Col. Candido Regalado, Head of the National Offfice of Hydrography and Geodesy (ONHG). 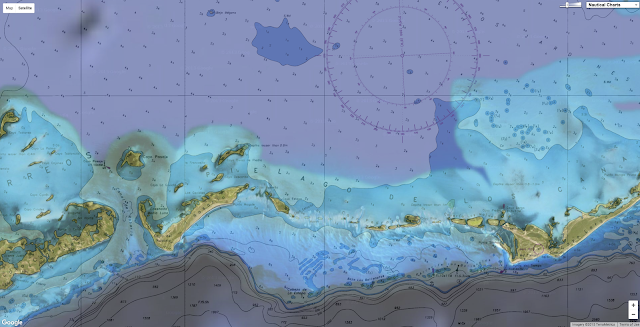 According to the Embassy, the parties ratified the importance of promoting the exchange of hydrographic information related to international charts and the development in the production of nautical charts. The presidents of Cuba and the United States announced a year ago a rapprochement to advance towards a normalization of links. 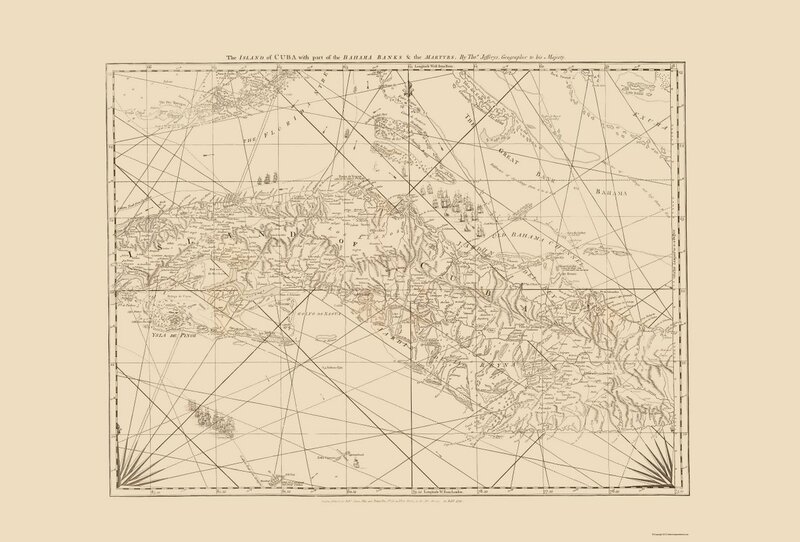 enjoy this U.S. Coast Survey chart of the Straits of Florida, from 1868. The two governments have taken since then important steps like the resumption of diplomatic relations, the reopening of embassies and the systematic contacts in issues of mutual interests, for which they activated a Bilateral Commission leading to agreements and progress in the sectors of civil aviation, mail service, environmental protection, communications and the struggle against drug trafficking. Cuba insists on its willingness to promote the rapprochement and on the need to clear obstacles like the US blockade and other hostile policies, including illegal radio and tv broadcasting and the illegal occupation of part of its territory in Guantanamo, eastern Cuba, the home to the US Naval Base. 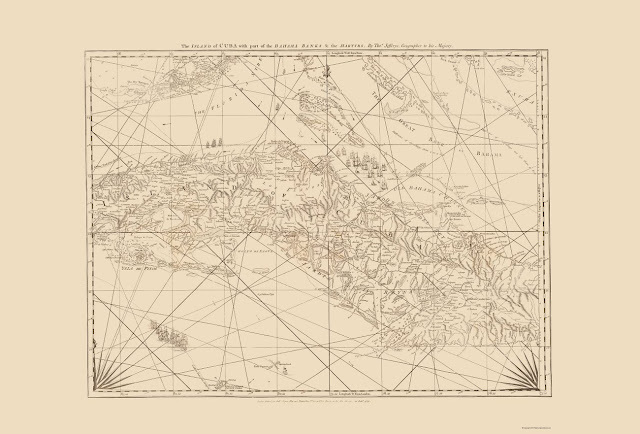 David Rumsey collection : Cuba 1775 Three engraved nautical charts of Cuba joined together, showing ship tracks, rhumb lines, currents, etc.